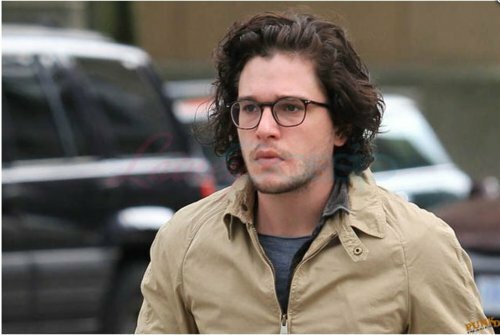 Do あなた like Kit as Jon Snow in 'Game of Thrones'? ファンの選択: Yes. I 愛 him! Favourite Movie/ 表示する Kit has starred in? Do あなた think he is totally HOT??? I certainly do!!! Go 提出する stuff for the new spot look! The first thing あなた notice about Kit Harington is the hair. Or, these days, the relative absence of it. This is really cute: Kit Harington gently mocking his Game of Thrones character Jon Snow in a “long ロスト audition tape” for an “untitled ファンタジー drama” from 2010 (the 年 Thrones was cast). How many siblings does Kit have?